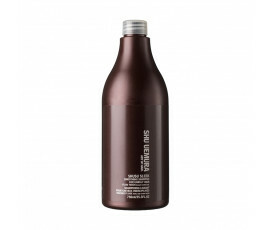 Dedicated to unruly, dull hair that are weakened by environmental aggressors, such as pollution, stress, use of inappropriate hair care products. 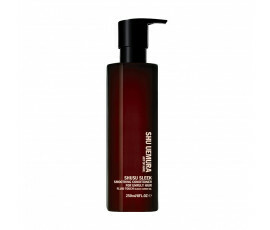 Enriched with Black Cumin Oil, Shu Uemura Shusu Sleek controls hair, leaving it soft to touch and amazingly glowing like silk. 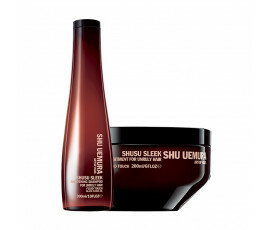 Relax your mind and hair with Japanese Zen Art: use Shu Uemura Shusu Sleek. 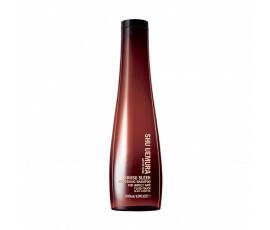 Shu Uemura Shusu Sleek's main ingredient is Cumin Oil, a real elixir to keep hair healthy: thanks to its repairing, soothing and antioxidant properties, it prevents the hair follicles from weakening and early ageing. Rich in Essential Fatty Acids, Minerals, Omega 3, 6 and 9 and Vitamins, Shusu Sleek products keep hair healthy, even in summer season, when they need more hydration. Shusu Sleek is a relaxing sensory ritual, enriched with delicate flower fragrances.